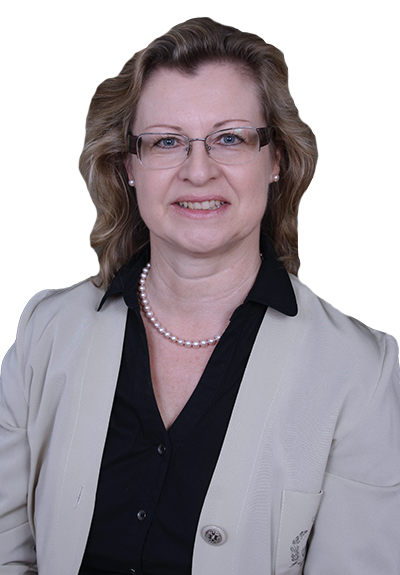 With offices in Germany and in the United Arab Emirates, the MKS Business Group, founded by Marion Käser-Seitz, serves medium-sized as well as large international companies. The strength of the MKS Business Group is the combination of expert knowledge with an international competence network and the holistic support of customers. The services range from personnel consulting to in-house seminars and from coaching to support in positioning in international markets. of the business to the Middle East countries. The experts of QRC Personalberatung International GmbH, MKS Consultancy and AWI Management Seminars share as partners the competences of MKS Business Group and with this combination, each of the partners is able to support clients all over Europe during the complete recruitment process and in providing solutions for Interim Management. With 35 years’ experience in management – the MKS Business Group and its competent partners including M&P are the reliable point of contact for a successful entry strategy in the Middle Eastern region for German companies who would like to grow their export business. The series of seminars and workshops will start in the first quarter of 2019. Further information will be announced on the following websites www.qrcgroup.com; www.awi-group.de; and www.meyer-reumann.com. For direct enquieries please email to dubai@meyer-reumann.com.